Richmond, VA—November 29, 2017—MundoVino, a member of The Winebow Group, is pleased to announce that it is the exclusive U.S. importer of the wines of Domaines Bournet-Lapostolle, a pioneering producer that marries its French heritage with the expressive terroir of Chile to produce luxury wines with a rich sense of place. In 1994, owners Alexandra Marnier Lapostolle and her husband, Cyril de Bournet, discovered within the Apalta region a plot of un-grafted Carménère and Cabernet Sauvignon vines planted in 1920. The Marnier Lapostolle family soon ushered in a new era of Chilean winemaking, culminating in their flagship Clos Apalta wine. Having played a vital role in the recognition of the Apalta region as Chile’s first grand cru, the family’s mission continues today under the leadership of seventh generation Charles de Bournet Marnier Lapostolle, son of Marnier Lapostolle and Bournet, who was appointed CEO of Lapostolle in 2013. MundoVino will import the following wines from Domaines Bournet-Lapostolle: Lapostolle Le Rouge, Le Rosé, Grand Selection, Cuvée Alexandre, Collection, and Borobo, in addition to Clos Apalta and Le Petit Clos. MundoVino will also import Kappa Pisco and Lapostolle Pisco. 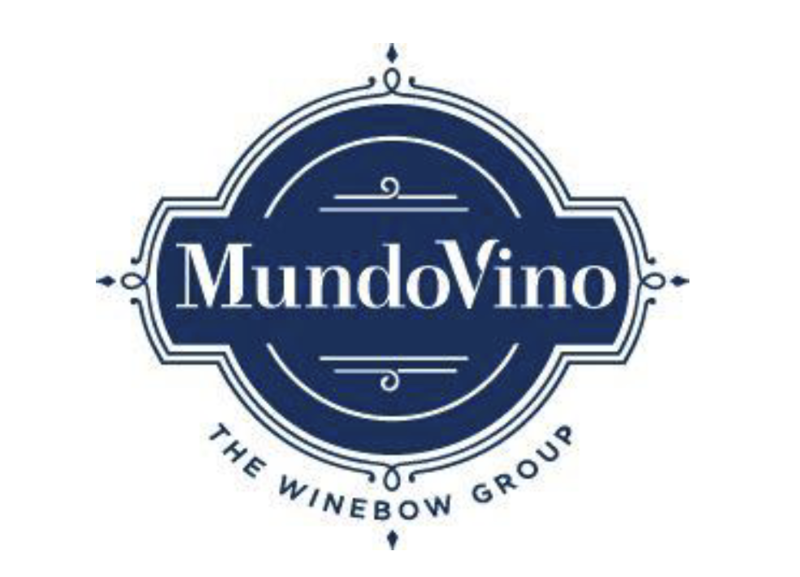 MundoVino, a member of The Winebow Group, is a voyage of authentic taste and exceptional discovery that redefines the Old and New Worlds. With a portfolio that comprises a comprehensive collection of wineries reflecting the very best of Argentina, Chile, Spain, Portugal, and beyond, MundoVino represents some of the most iconic, family-owned properties in these areas, as well as a new generation of winemakers dedicated to innovation and quality. These producers craft vintages of true character that capture the unique essence of their terroirs, regions, and histories. For more information, please visit www.mundovinoimports.com.